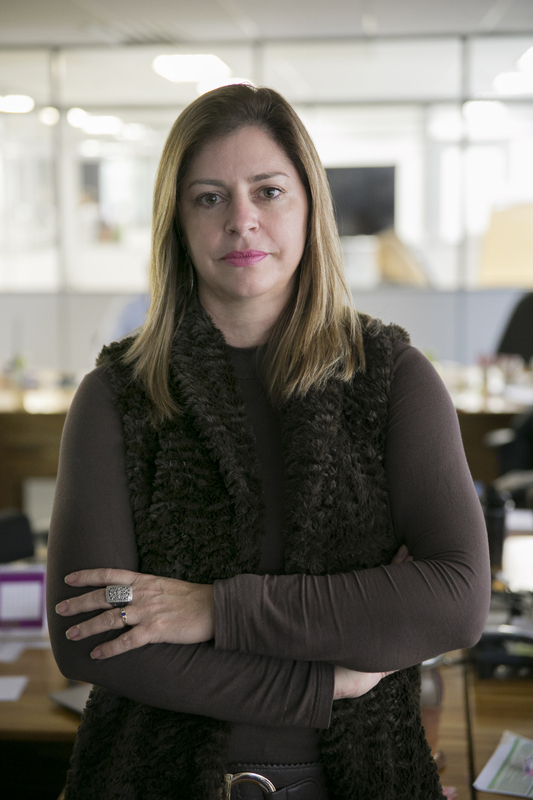 Rita Tomilin is the Projects Manager for WRI Brasil Sustainable Cities, with a focus on project management and supervision. Rita holds a Bachelors degree in Information Systems, a post-graduate degree in Project Management, and a PMP certification - issued by the Project Management Institute (PMI). Rita is also the Vice President of Volunteering for the PMI chapter in Rio Grande do Sul.